According to the Bureau of Labor Statistics, there were around 69,400 jobs for actors in 2014, with a projected growth of 10% over the next ten years. To put that in perspective, there are roughly 160,000 actors just in SAG-AFTRA. While there are no official numbers on the amount of non-union actors, it’s safe to say there are at least as many non-union actors, but most likely considerably more. In our database alone, we have over 19,000 athletes, vying to be cast for the same roles. So what can you do to give yourself an advantage? 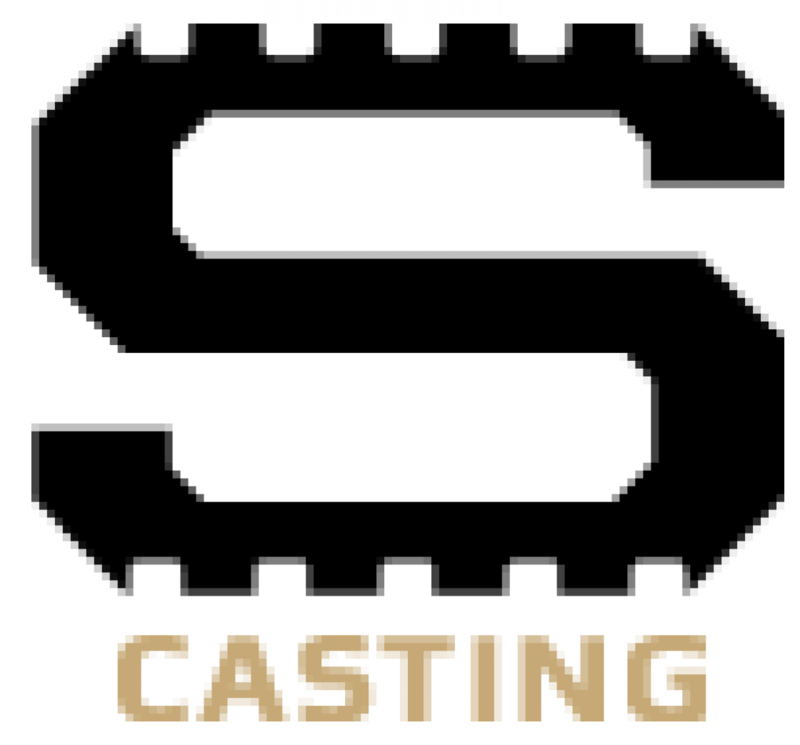 Keep your profile as upto date as possible, build a reel, network, and post great photos of yourself on your casting profile. For a lot of the jobs we help cast for, we use the photos on casting profiles to help determine the first round of selections for auditioning. So what photos can you take to put your name at the top of the list? Headshots – A prerequisite for any actor/actress. Ask a friend or photographer to take a photograph of your head in proper lighting, with a slightly blurred or no background. Torso Shot – Some Casting Directors will ask for a close up of your torso (chest, stomach, arms). It’s important to highlight your best assets, so either going shirtless or wearing a fitted top will give you a leg up. Action Shot – Having relevant action shots will increase your chances of being cast. If you’re submitting to a football casting call, you’ll want photos of yourself playing football in uniform. If you’re submitting to a basketball casting call, you’ll want crisp photos of yourself dribbling, shooting, jumping, and playing defense. The point here is, make your photos relevant to the job you’re applying for. 1. Lighting – Using lighting properly to accent your best features and to brighten a room will increase the value of your photos. 2. 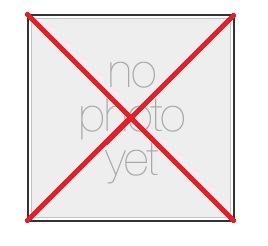 Background – Uploading a photo with your bed in the background can seem pretty unprofessional. Either take your photos up against a blank wall, or a relevant backdrop (i.e. a track stadium or football field). 3. Focus – Make sure your photos are all properly focused. 4. Resolution – Higher resolution photos are received better, as they’re clearer and easier to view. 5. Express Toughness and/or Seriousness – This is specific to sports model casting, but as an athlete you’ll want to convey the seriousness of a professional athlete in game day action. 6. Grooming – Make sure you’re looking your best. Additionally, if you’re applying to a casting call and you’ve changed your haircut, it’s time to delete the old photo and upload a new one. 7. No Filters – This is not Instagram. 8. No Selfies in Mirror – This is not Myspace. Or 2005. We wish you the best of luck in landing casting calls, and hope these tips help. If you’re a new member, or have even been a member for 5 years there are always ways to improve your profile. and increase your chances of being cast. 1. For starters, you need a picture! Odds are a casting director isn’t going to book you on a job based on your name and your skill set. They want to see you. They want to see you playing sports, they want to see your headshots, they want to see you reading lines. But bottom line is, they want to see you. So post a picture, and be seen. A selfie is better than nothing. 2. Next, if possible set your default photo of you playing the sport that you’re applying for. When casting directors are searching for say soccer players, that’s the only thing on their mind, soccer. So if your profile is of you playing basketball, the casting director may skip right over, because you don’t fit into the ‘soccer’ image. 3. 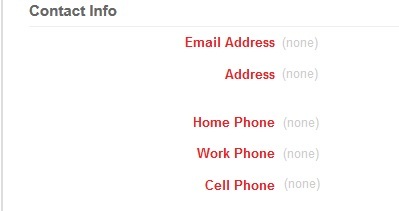 Finally update your contact information. Nothing is more aggravating for a casting director than finding talent, and trying to contact them, and running into a dead email, or disconnected phone. If the casting director can’t contact you, they can’t book you, and you’ll miss your next opportunity. * Pro tip – While you’re updating your contact information, take a moment to verify your stats, such as height and weight. If you’re listed as 5’8″ 150 lbs, and you show up at 6’1″ 210, you’re going to cause problems, and delays.